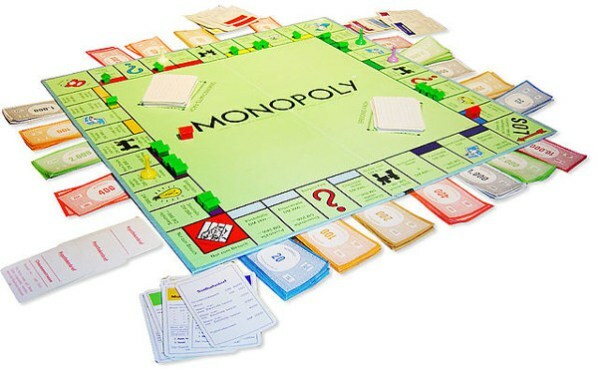 During World War II the British Secret Service filled Monopoly sets with escape maps, files, compasses, and real money, and the Red Cross delivered them to Allied prisoners of war. In this week's episode of the Futility Closet podcast we'll tell the story behind this clever ploy, which may have helped thousands of prisoners escape from Nazi camps. We'll also hear listeners' thoughts on Jeremy Bentham's head, Victorian tattoos, and phone-book-destroying German pirates, and puzzle over murderous cabbies and moviegoers.